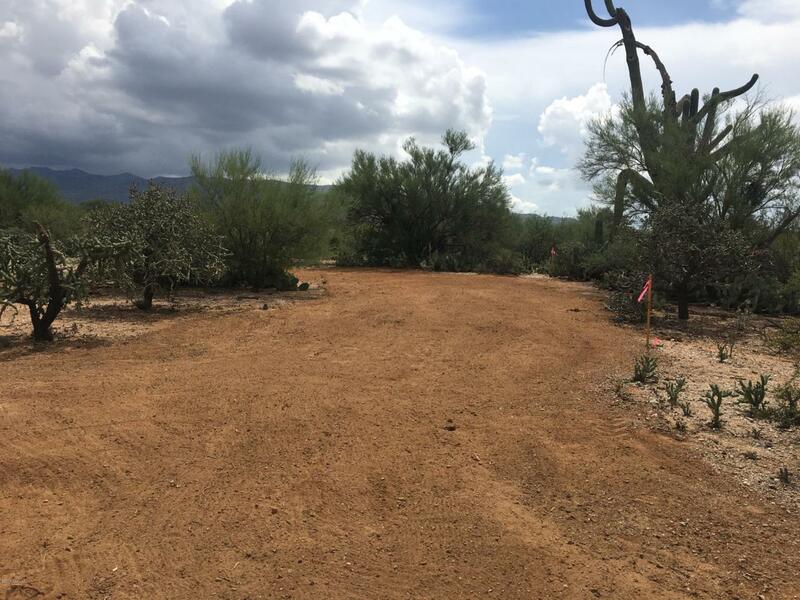 BRAND NEW ACCESS FROM QUAIL TRAIL! 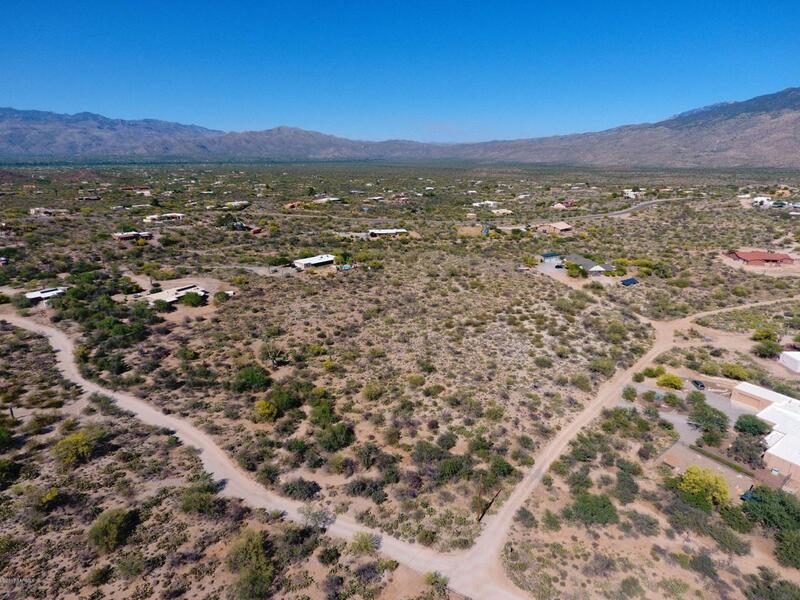 Lushly vegetated 4 +/- acre lot offers wonderful Catalina and Rincon Mountain views. Slightly sloping terrain makes it easy to build. Great eastside location. 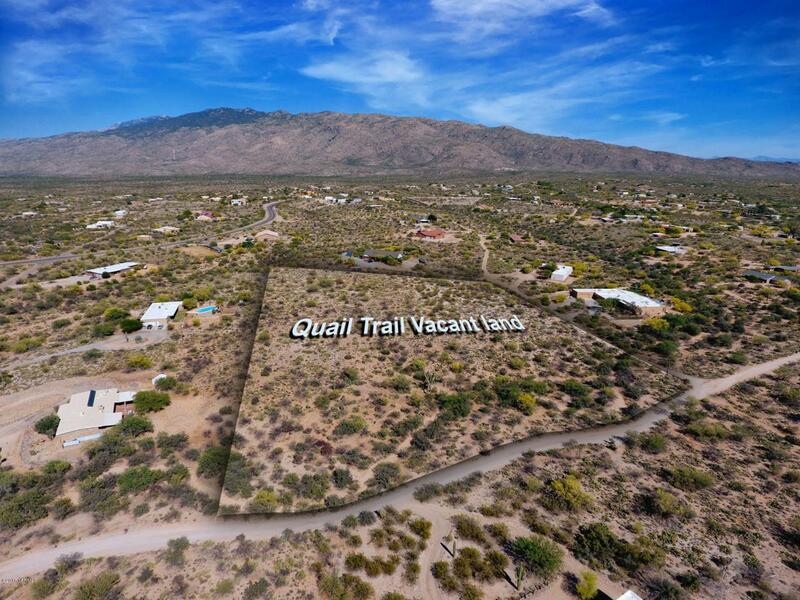 Hiking, Biking, and Horse Enthusiasts will love the close proximity to Saguaro National Park East! Tanque Verde Schools! See attached documents for copy of Aerial Map, Survey Map, Topo Map, SPDS, AOD, CCR's and Utility info. Aerial map shows the potential building site for Parcel B (note new access). Lot has been surveyed and staked. 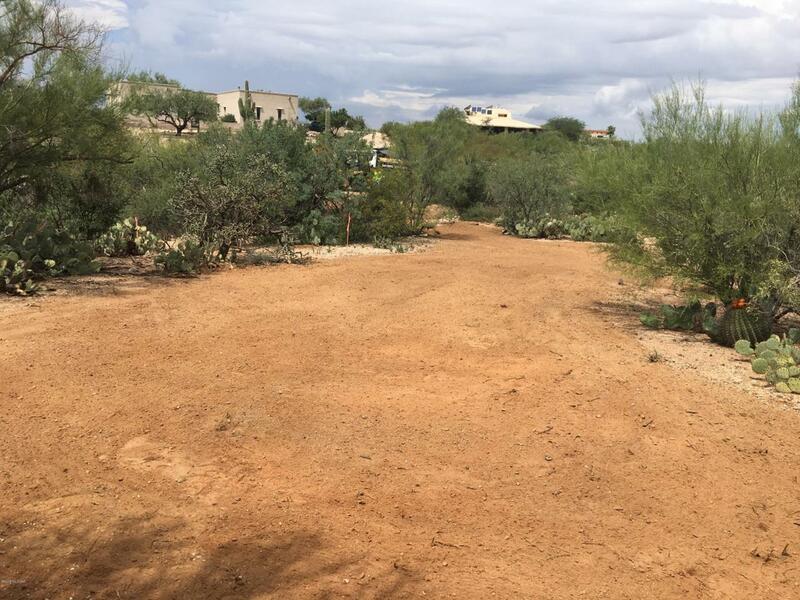 Tucson water, electric and gas are available. Please use Eleanor Ortega with Long Title/Title Security as Title Commitment has been received. Lot has already been split and new tax code has been assigned. Waiting for new tax bill.